One of Salomon’s newest trail running shoes, the XA Elevate was designed with 8mm of drop from heel to toe and an aggressively lugged sole intended to provide traction on wet and technical ground. Our testers found the sole to be the most rigid of the shoes appearing here, but not overly so. 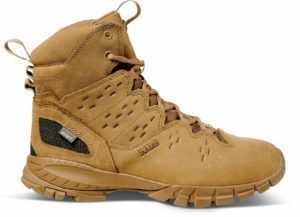 Perhaps due to this rigidity, testers also noted that the shoe provided above average stability when moving fast over rocks and uneven surfaces. 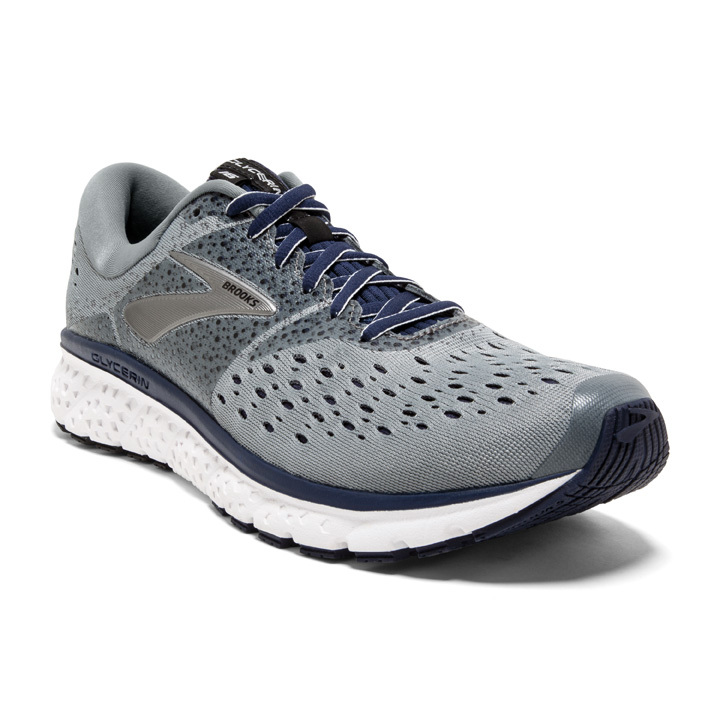 Brooks’ Glycerin 16 is a high-cushioning, neutral, road running shoe with a 10mm drop and the comfort to run for miles and miles. This comfort stems from what the manufacturer calls a “two-way stretch bootie,” meaning the upper part of the shoe wraps around the foot, holding it snug. 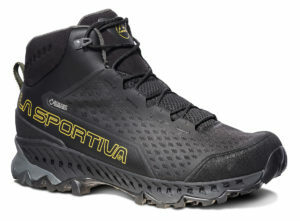 Testers found these shoes to be very light but not as stable as some others tested; definitely not a shoe, according to one runner, to take on rugged trails. 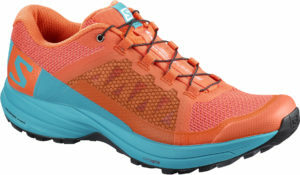 Designed with feedback from elite ultrarunner Rob Krar, The North Face intended for these shoes to be equally at home training as they are on a racecourse. 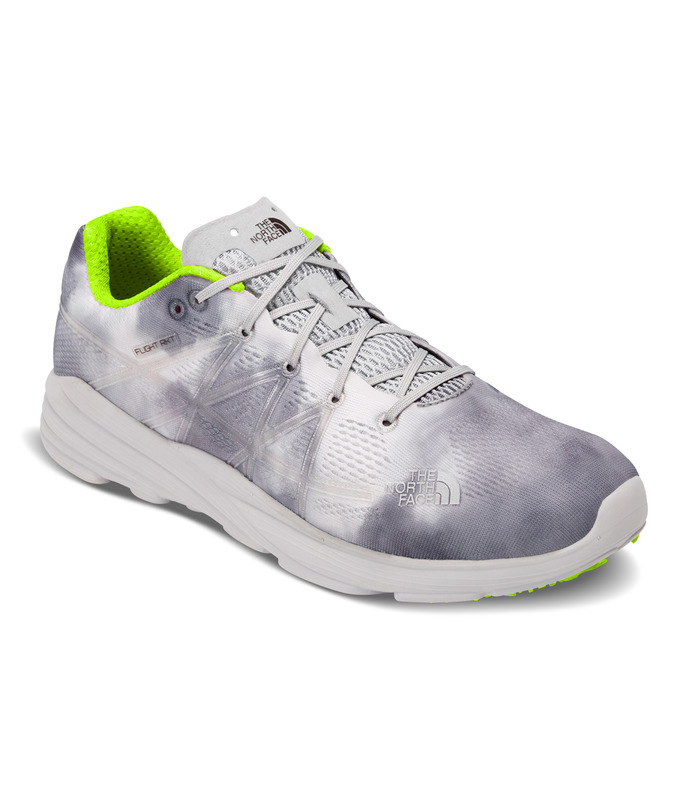 The shoes boast an 8mm drop and a soft midsole for added comfort when the mileage starts to climb. The sole features “multi-directional lugs” designed to increase traction, no matter the positioning of your step. A breathable mesh top aims to dry more quickly and increase comfort on warm days. 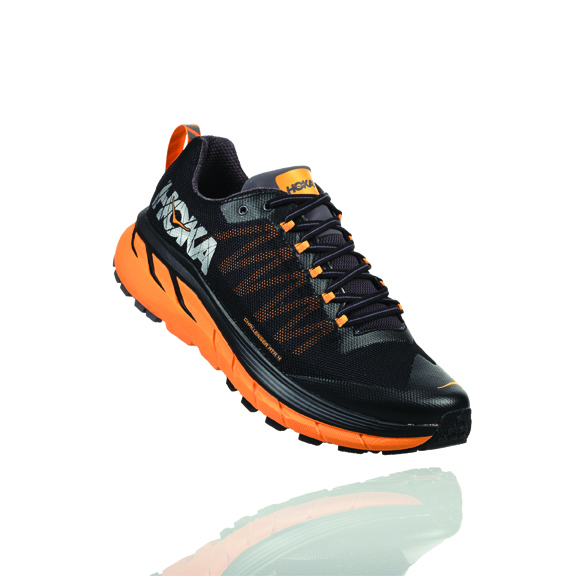 Hoka One One’s Challenger ATR 4 provided more cushioning than one of our testers had ever experienced in a running shoe—let alone a trail running shoe. This shoe was developed with an oversized midsole paired with a mesh top. Having this mesh means that even though the shoe doesn’t look light, it is. The sole is patterned with 4mm lugs, providing aggressive traction. This newest rendition of the shoe also has an expanded toecap intended to better protect your little piggies when the terrain is unforgiving. 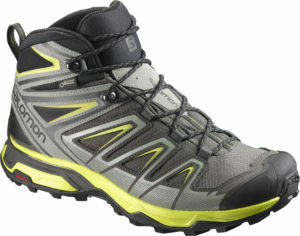 Salomon designed this updated version of its popular hiking boot with what the company calls “descent control technology.” The intent was to create a safer and more enjoyable trip down the mountain. A Gore-Tex membrane keeps your feet dry, even when traveling on wet terrain. The height of the boot, above the ankle, combined with lacing all the way to the top creates a stable ride—a trait an ankle-rolling-prone tester enjoyed. Immediately conjuring thoughts of military boots, these tough hikers are designed for hard work. As the name states, the boots feature an eVent waterproof lining inside a waterproof leather outer. A rugged Vibram sole is intended to maintain grip, even on wet surfaces. Kevlar reinforces around the heel and ankle, increasing durability. They aren’t the lightest or the cheapest, but they make up for it with durability. 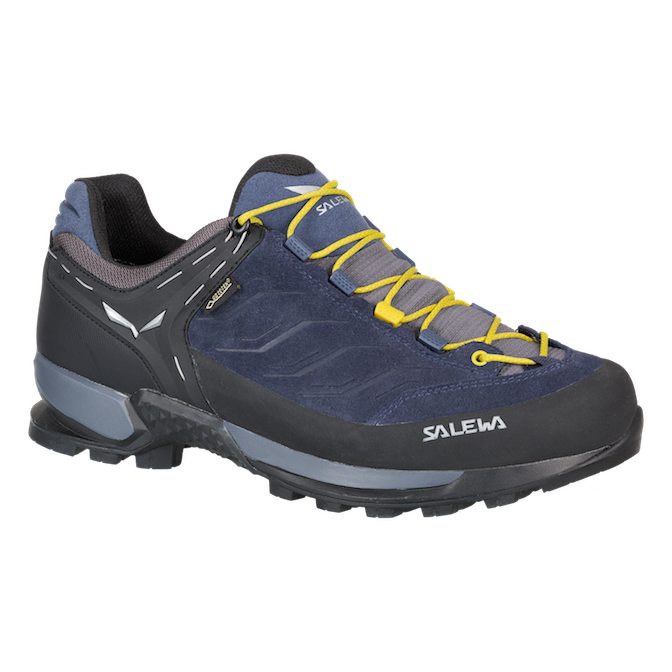 Salewa developed the Mountain Trainer as a “low-cut alpine approach shoe for technical hiking, via ferratas and trekking.” The Vibram sole features incredibly aggressive lugs, made to grip rock, mud and other wet surfaces. With the rubber rand (outer band along the sole of the shoe) and the Gore-Tex liner, these hikers will keep your feet dry in most conditions, too. In the Stream GTX, La Sportiva’s typical narrow, lightweight design is accompanied by Gore-Tex Surround technology, which is intended to increase breathability—even throughout the midsole and footbed. An above-the-ankle height, high lacing, and Vibram sole provide more comfort and control on uneven and steep terrain.